September Monthly Board Meeting will be on September 11th at 7pm. Agenda to follow later in August. August Monthly Board Meeting will be on August 2nd, agenda to follow later in July.  Due to Spring Election The Town of Woodville will meet on Monday April 2nd for our Regular monthly meeting.